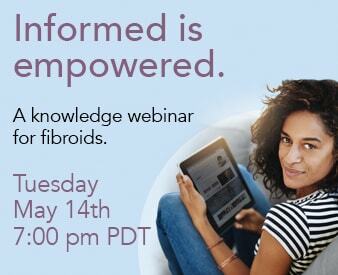 Fibroid embolization is less downtime. Quick recovery. Share the post "Less Downtime"
Embolization isn’t surgery. Recovery time is much, much shorter. Your body won’t have to heal from the trauma of large surface incisions, tissue removal or even the effects of general anesthetic. As a result, most patients are on their feet in 24 hours and feeling normal enough to return to regular life and work within about 4 days.